"Exceptional presentation breadth of topics made for enjoying two days both during and outside lectures"
The automotive industry must continue to meet the demands of future environmental requirements and develop alternative powertrains to lower carbon dioxide emissions. 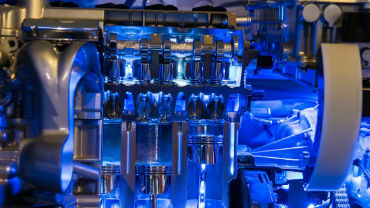 In the short-term internal combustion engines need to be made more efficient, either as the sole power unit, or for specific applications such as hybrids and range extenders. The fuel system has a major influence on optimising combustion efficiency and for manufacturers to excel, there must be further research and develop of fuel systems to guarantee the best engine performance, ensuring minimal emissions and maximum fuel economy. More cost-effective solutions for hybrid diesel or gasoline fuel systems may be feasible. The next conference in this prestigious series on Fuel Systems Engines will focus on the latest technology for state-of-the-art system design, characterisation, measurement, and modelling, addressing all technological aspects of diesel and gasoline fuel injection systems. This will range from fundamental fuel spray theory, component design, to effects on engine performance, fuel economy and emissions. Plus: hear technical presentations from Kautex Textron, Jaguar Land Rover, FEV, ANSYS, City University of London, KAIST, Oxford Brookes University, Liebherr and many others! 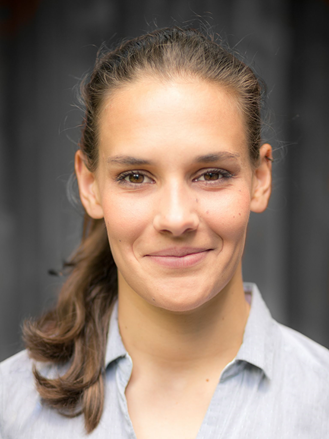 "The event is a small and intimate environment which allows for easy networking and communication with others"
"The knowledge and insight I gained at this event was worth months of reading"
"An event that brings all the key players together under one roof. Good opportunities for communications"
"A very interesting and thought provoking event that provides much insight into future developments"
"An excellent forum in which to learn the latest challenges and trends in the ICE world"
Nick Powell is a Principal in Technology Strategy at Ricardo Strategic Consulting with over 27 years of experience in automotive engineering consultancy. He has led numerous engine, NVH and advanced technology projects. Nick has a particular passion for understanding the technical, economic and strategic drivers for innovative technology development. 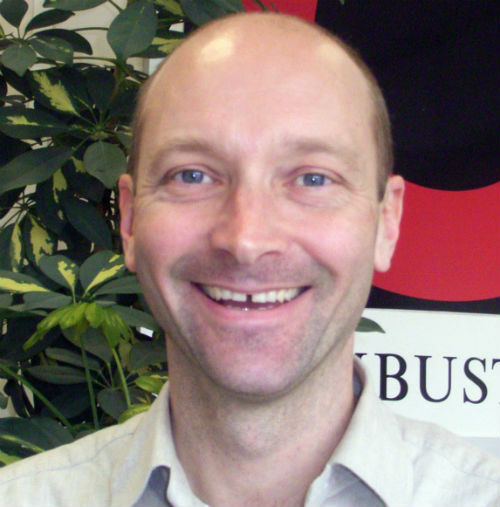 Nick has a PhD from Cambridge University and a Master’s in Business Administration from Bath University, and is a Fellow of the Institution of Mechanical Engineers. Alvaro Vidal comes from the south of Spain. He graduated as aeronautical engineer in Seville (Spain), finishing his studies in Queen Mary University of London. He then sought the opportunity of a PhD at City University of London under the supervision of Professor Manolis Gavaises. He is working on the particular thermodynamics of Diesel fuel and its effect on the nozzle flow and cavitation inside Diesel injectors. Richard Stone studied Engineering at Cambridge, and was sponsored on a thick sandwich course. 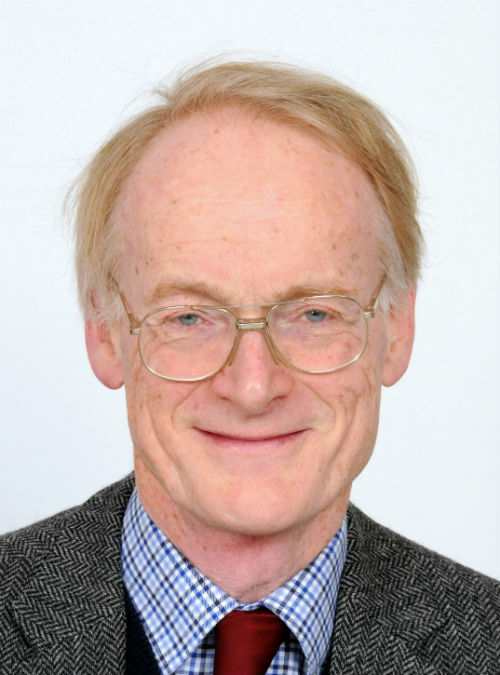 He completed a DPhil at Oxford on boiling heat transfer and continued as a Junior Research Fellow at Jesus College. From 1982-93 he was a Lecturer and latterly Senior Lecturer at Brunel University before becoming a University Lecturer in Engineering Science and Fellow of Somerville College. He is currently a Professor of Engineering Science with research mostly concerning Gasoline Direct Injection Engines (Sprays, Mixture Preparation, Combustion, Particulate Emissions), but with a side interest in Laminar Burning Velocity measurements and Vehicle Systems (such as modelling hybrid vehicles) and Longitudinal Studies of Vehicle Technology. 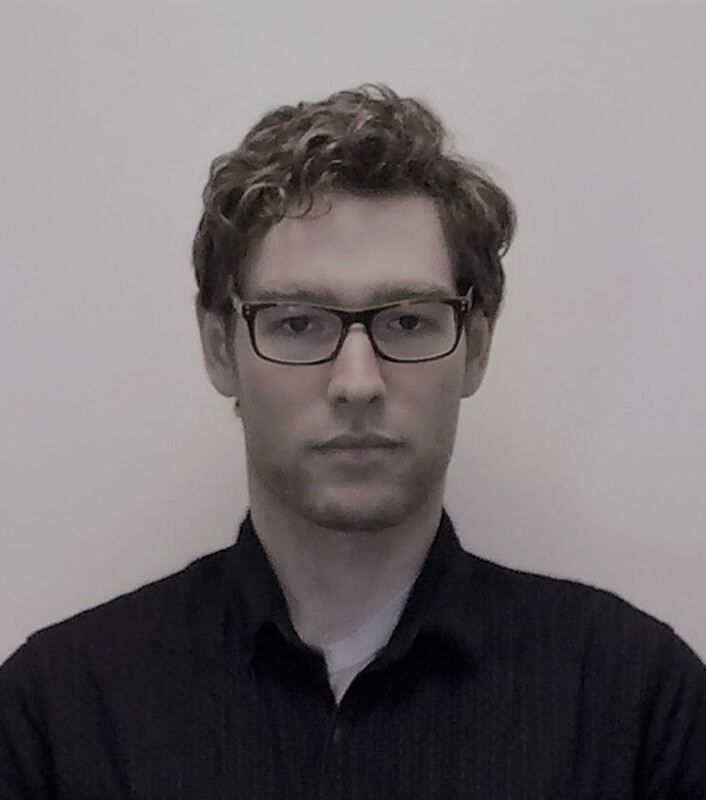 Maxwell Brunhart is a PhD researcher with Delphi Technologies and City, University of London. His main interest is in fluid dynamics, specifically with cavitation characteristics and erosion in automotive components. He is working on the CaFE project which is part of Horizon 2020 and is financed by the EU. He received his BSc in Mechanical Engineering from Portland State University in the US. He then worked for Applied Materials as a Customer Engineer for Intel’s R&D sector. During this time he oversaw and contributed to the installation and continued improvement within the semiconductor fabrication plant in Oregon. He later obtained his MSc with distinction in 2015 from the University of Leeds. 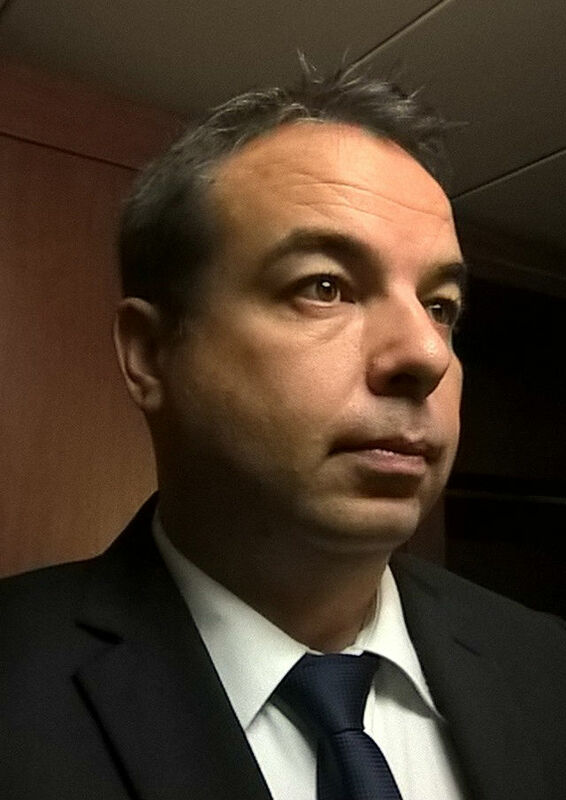 Peter Tibaut has worked at AVL for 21 years where he leads the CFD group in Graz (AVL Headquarter) and Slovenia. 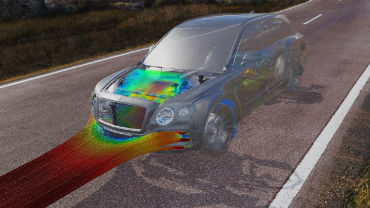 The group is part of the Advanced Simulation Technologies department where AVL simulation tools are developed. The main activity is AVL FIRE software and method development. Stefan Stojanovic is a PhD researcher with Delphi Technologies and Oxford Brookes University. His main interest is fuel system characterisation technology and he is responsible for delivering test equipment solutions to near-future requirements. After a year in industry placement he completed a Masters in Integrated Engineering at Cardiff University. 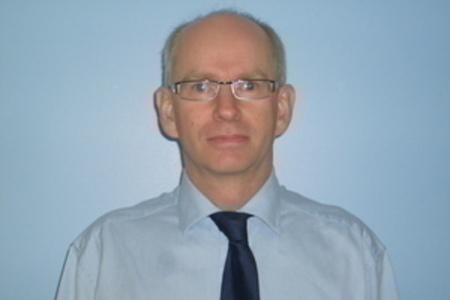 He joined the company in 2008 and has worked with fuel system characterisation technology for the last decade. Whilst his focus is on technology development it is from the perspective of frontline production equipment, and the solutions developed are from the perspective of robust continuous operation and not a laboratory environment. Eduardo Gomez Santos holds an Aerospace Engineering + MSc in Aircraft design from the Escuela Tecica Superior de Ingenieros Aeronauticos of Madrid, Spain. 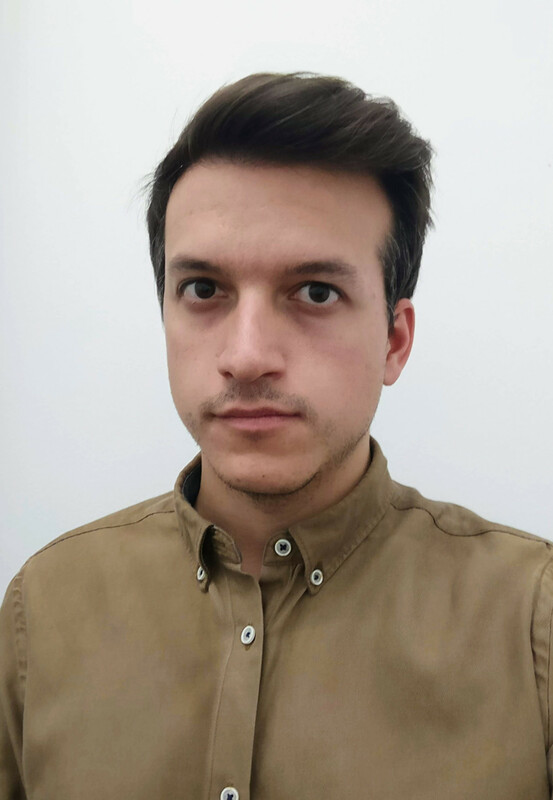 Since March 2016 he conducts his research as PhD student at the Simulation Team of the Advanced Gasoline Department of Delphi Technologies Luxembourg within the framework of the EU funded HAoS Project. The PhD degree is granted by City, University of London. 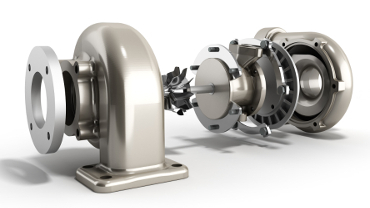 His research focous is to investigate the Gasoline Injector Nozzle Flow and Near Nozzle Spray phenomena under dynamic operating conditions, including cavitation modelling and atomisation.